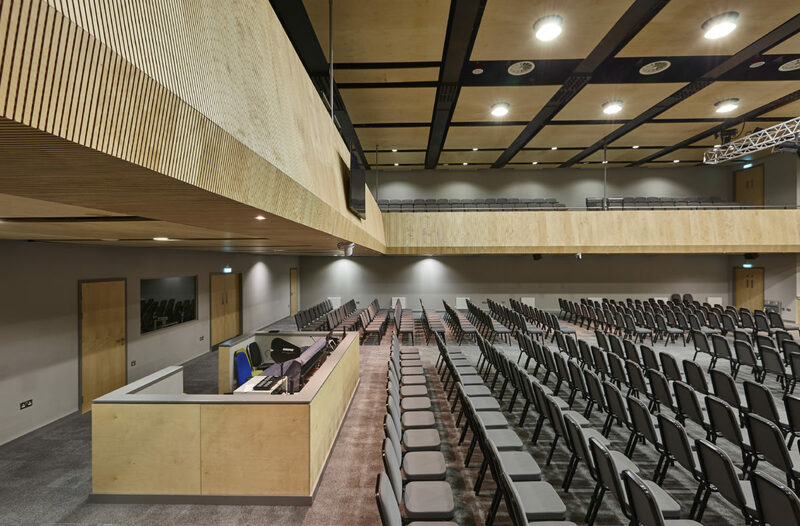 Acousticians and architects often require bespoke acoustic solutions that are not available with ‘off the shelf’ products. 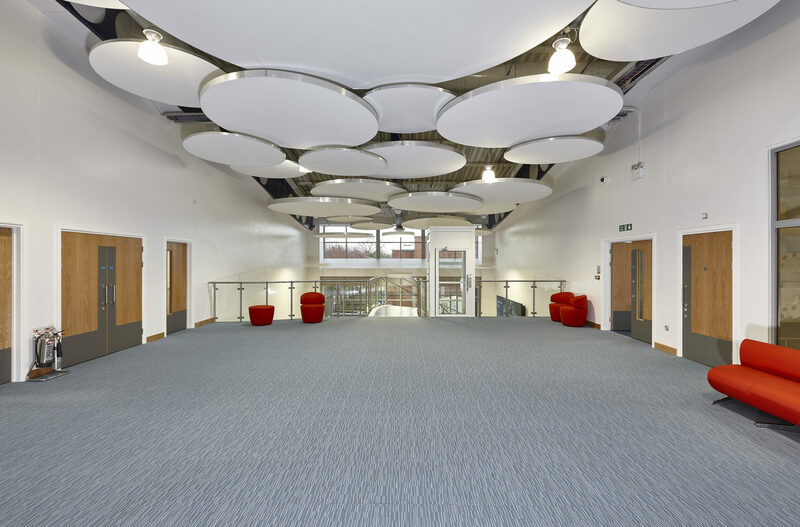 Many acoustic solutions only come in certain sizes, certain colours and certain shapes, which limit the use of the products and don’t solve the specific problem which has been identified. 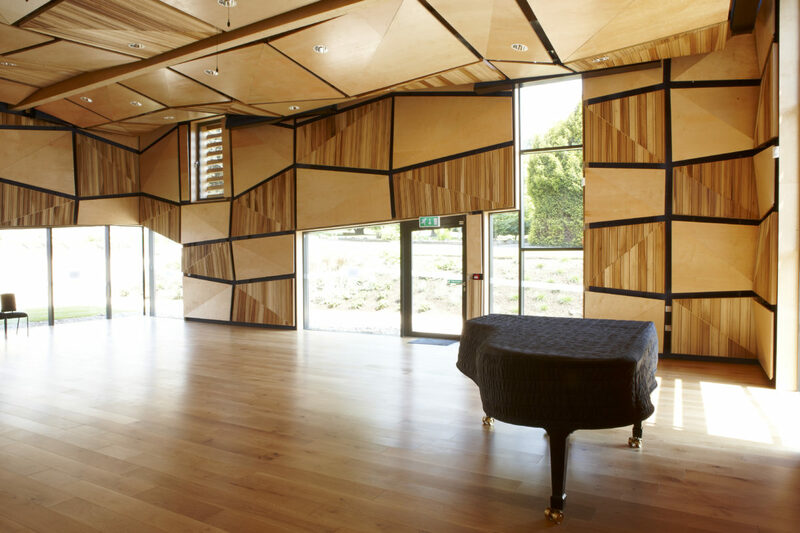 Acoustic GRG offer our clients bespoke solutions for any acoustic problem. We can customise most of the products available and produce bespoke items to almost any performance or aesthetic specification. 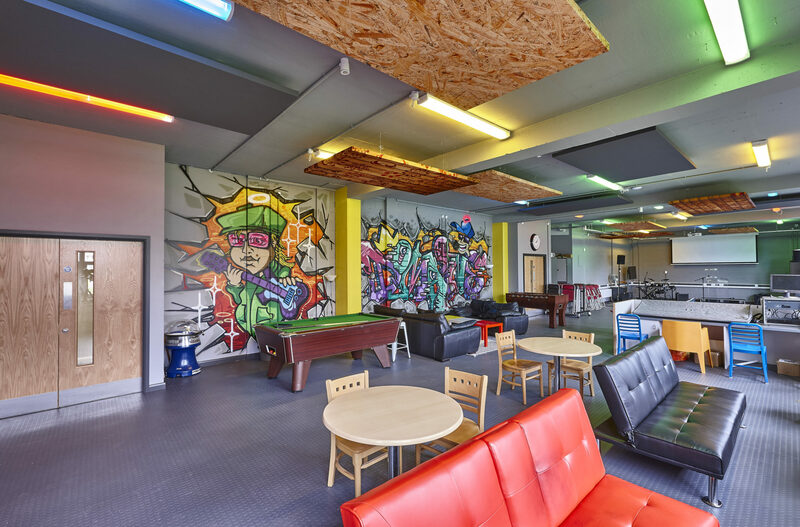 Our workshop is equipped with a CNC machine, table saws, full in-house paint finishing and upholstering, which allows us to design and build an acoustic solution just for you.